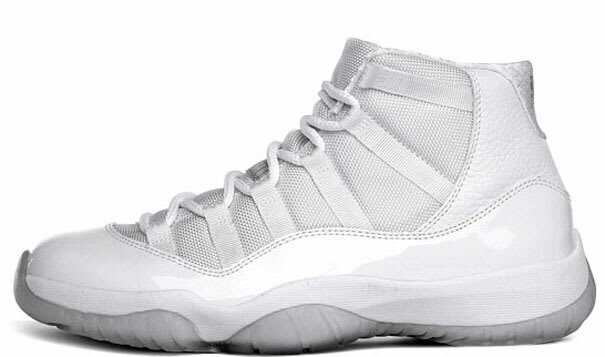 • Jordan dropped a batch of all-white-everything retros for its "Silver Anniversary," with this XI being the standout. It's an XI, and it's crispy white. You either get it, or you don't.